Tokyo Disneyworld is one of the most famous theme parks in the world, thanks to the Disney franchise’s popularity, but it is far from being the quirkiest, most unusual and most interesting theme park in Japan. The Japanese have a real flair for coming up with theme park rides and attractions that have something unique about them. 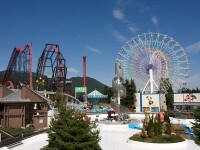 Theme parks are popular spots for weekend outings in Japan, for romantic dates or a family afternoon. There are many theme parks, small and large, classic and out of the ordinary that you can find all over the country, if you are an amusement park enthusiast. Here are the top 5 theme parks in Japan. Have you ever wanted to go back to the era or samurai, swordfights and medieval Japan? You are not alone. 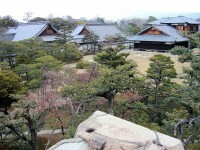 Edo Wonderland is an extremely popular theme park in Nikko that will take you back to the Edo era. 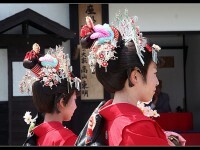 There are all sorts of activities for visitors, like choosing an Edo era profession and wandering around town in costume, learning to dye fabrics the old way, dressing up as samurais and geisha, practicing archery or learning to throw ninja knives. 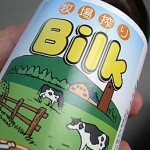 At the foot of the iconic mount Fuji you can find an interesting theme park that borrows its name from the mountain. 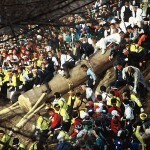 Fuji Q is quite popular for day trips from Tokyo or other nearby cities, and it features a variety of thrilling attractions. There are scary labyrinths, huge roller coasters, a small water park, and anime-themed attractions for all age groups. 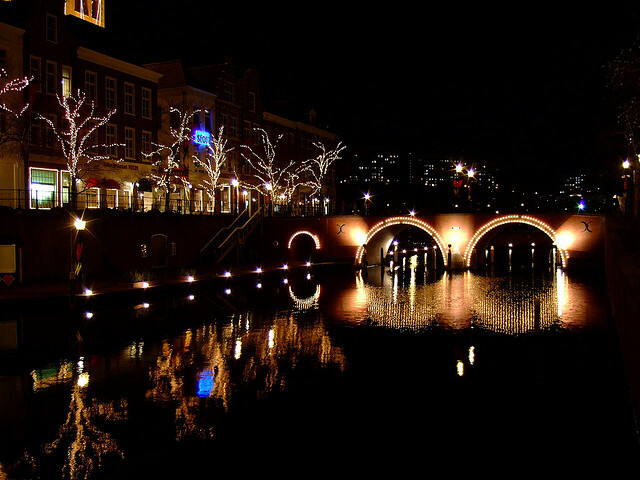 Entering Huis Ten Bosch in Nagasaki is a surreal experience – like leaving 21st century Japan and stepping back in time to medieval Holland. 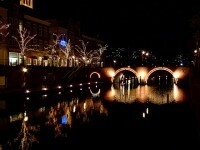 Huis Ten Bosch is an entire little Dutch town from the 17th century, with houses, shops, restaurants, canals, a marina and parks. There’s even a reproduction of the Queen of Netherlands’ residence! The theme park is filled with flowers at all times of the year, and in autumn it hosts and wonderful festival of lights. For everyone who is interested in what lies beyond our planet, Space World is a real paradise regardless of age. 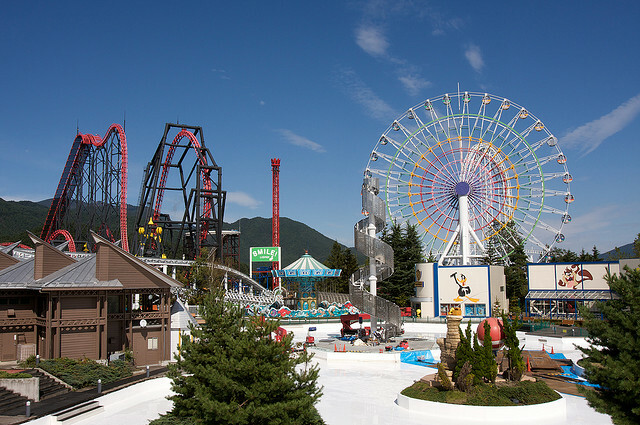 The entire theme park is centered around outer space exploration, and in addition to all sorts of attractions (like the impressive Space Eye Ferris wheel that offers breathtaking views), the park also offers a ‘Space Camp’, a family educational experience using authentic space equipment. Nagashima Spa Land is a huge theme park in Mie Prefecture, and among the best of the top 5 theme parks in Japan. 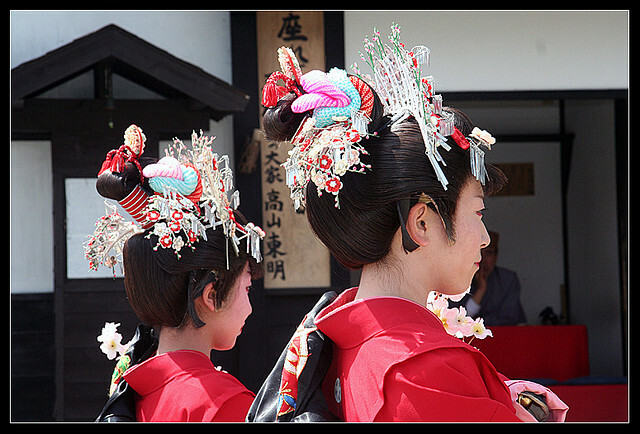 The touristy city of Kuwana has many attractions, but Nagashima is a must see for everyone. The park features some genuinely thrilling and downright crazy rides, as well as a very enjoyable water park.